Born: July 3, 1848 in Falmouth Ma. 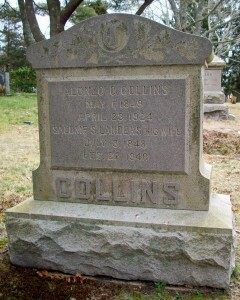 Died: February 22, 1940 in Bourne Ma. 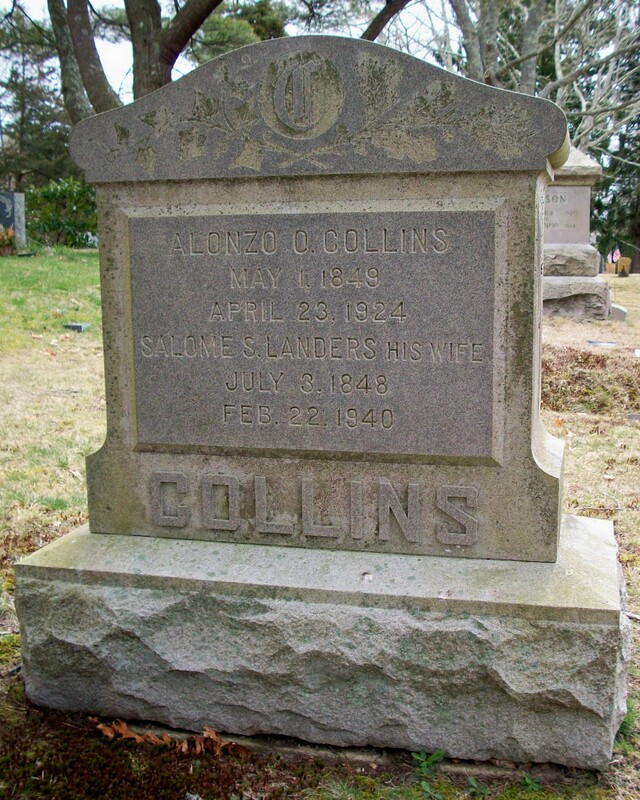 at 91 yrs, 5 mos, 19 d.
Note: Salome & Alonzo adopted Salome’s nephew, Alton Sidney (Geggatt) Collins after Alton’s mother, Emily F. Landers Geggatt, died.